Drone videography is one of the most the most creative and beautiful ways to capture aerial imagery. The unique aerial footage captured by a drone will shows your location from a universal standpoint. In addition to drone footage of outdoor areas, Lasting Blueprint Productions can also provide aerial filming inside buildings. It’s a great option for real estate videos. Why do you need Drone Videography Services? 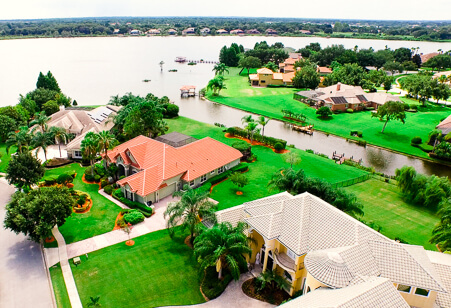 Aerial filming can be used in TV advertising, real estate listings, and any web videos for online marketing. Lasting Blueprint Productions provides high resolution aerial imagery that includes video and photos. 1080p and 4k resolution that can be delivered via Dropbox, Hard Drive, or FTP. 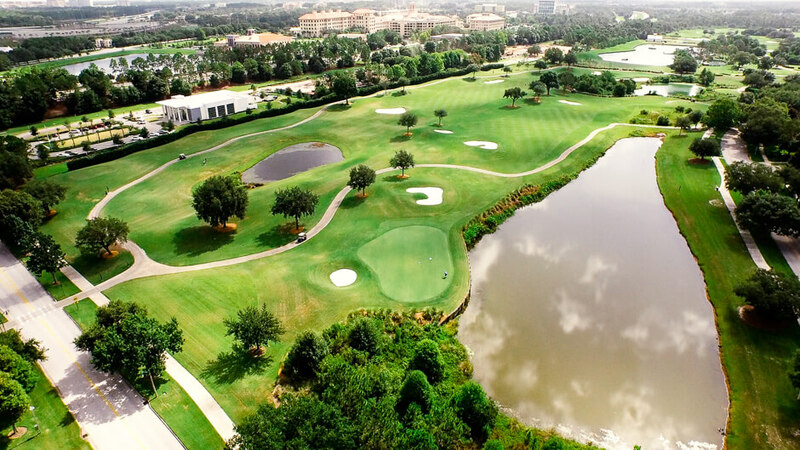 Our drone videography services are committed to providing not only the best drone footage in Orlando, but also unmatched customer service. When you’re looking for Florida drone companies for aerial cinematography, choose Lasting Blueprint. Our goal is to use our work experience to create cool drone videos, so you stand out from the rest. If you need a drone services in Orlando from a FAA licensed, certified, insured, and experienced aerial video professional, please don’t hesitate to contact Lasting Blueprint Productions. We’ll be glad to discuss your needs and provide you with drone videography rates.